The idea of green beer has never really been that appealing to me but the festive fun surrounding St. Patrick’s Day is something I look forward to each year. So the ScrapPop Popstars have compiled a few fun ideas to help everyone feel a wee bit Irish this St. Patrick’s Day! I like this recipe from Happy Healthy and Motivated is refreshing, fun and takes less than 5 minutes to make. 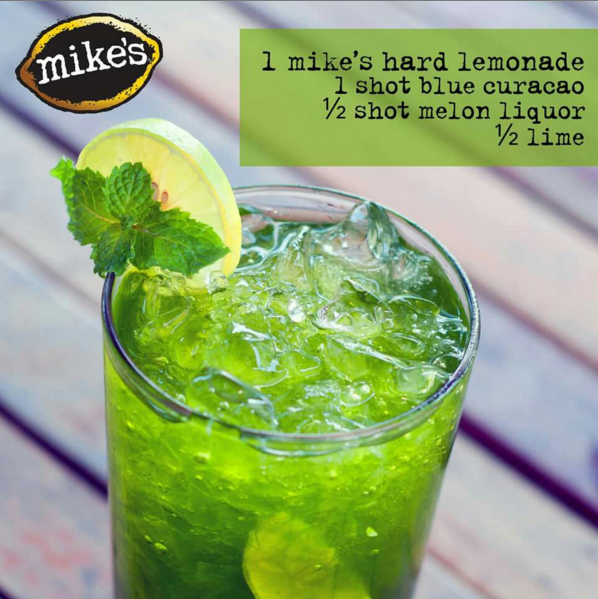 And who doesn’t love a creative use of a garnish? If you know KerPop, you might also know she is a sucker for Mike’s Hard Lemonade. 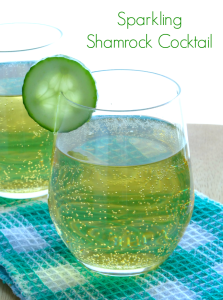 So naturally, this drink is a must for her on St. Patrick’s Day!! 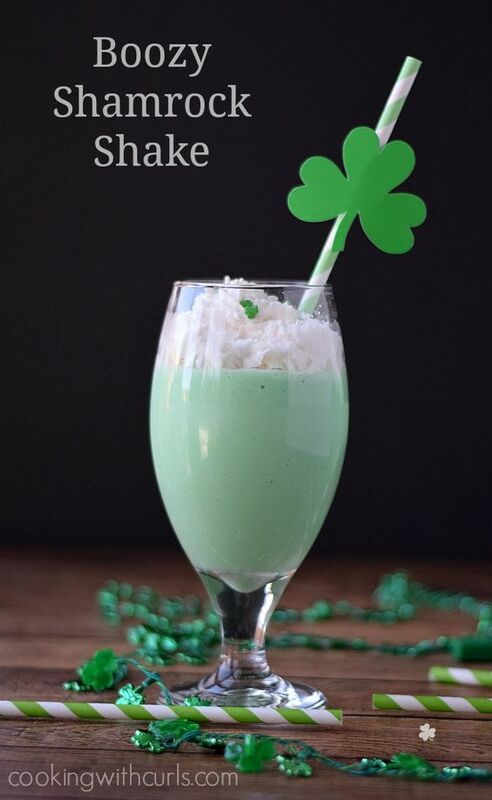 Now, this next one is a bit more decadent but who doesn’t think of the Shamrock Shake when talking about St. Patrick’s Day!? 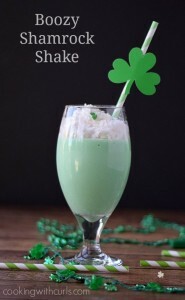 Care to try the Boozy Shamrock Shake? Cooking with Curls provides two versions of the recipe, 1 for vegans too. Please don’t be alarmed by the approximation of 32 minutes cooking time as it is not an active 30+ minutes as the recipe accounts for 20-30 minutes to start to soften your ice cream and then only about 2 minutes to actually create the shake. DRINK UP LASSIES! Are you a whiskey fan? Well, then check out this unique spin on a Whiskey Sour. 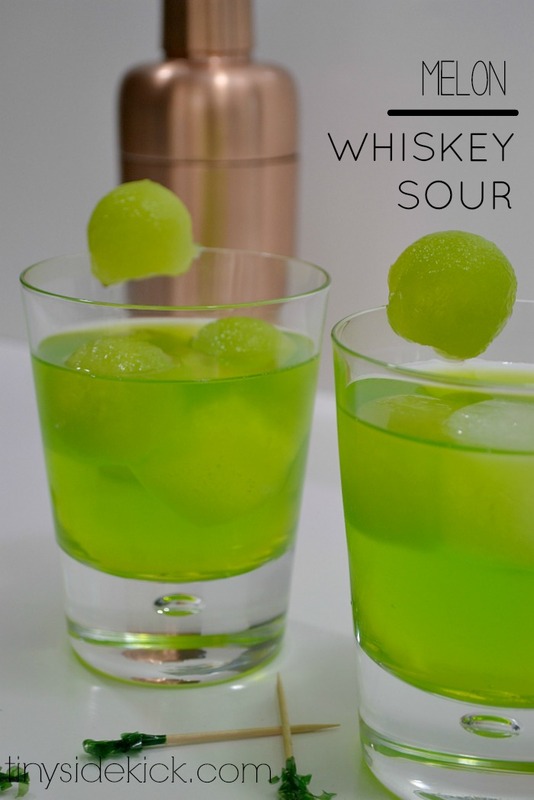 I must say, as a whiskey fan I was a little concerned when I saw the Hey There, Home recipe called for both Midori and Melon, but I jumped on board when I saw the suggestion of adding a little ginger ale to add a little fizz and to take away some of the sweet. And I loved the idea of the frozen melon balls instead of ice –too cute! WAHOOO today we hit 48 motherlovin degrees up herrrr in Minnesota, and that’s patio drankin weather, which usually happens around St Patrick’s Day. And St Patrick’s Day in MN means it’s the start of Big Ginger Season. I like BGs because they’re easy to make, and because they’re easy to make. Im too busy pouring these down my gob to explain how to make them, so here’s a picture tutorial from 2 gingerwhiskey.com. And last… but certainly not least. THE IRISH CAR BOMB! 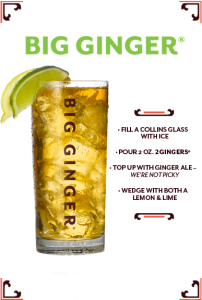 Want to impress your friends or that handsome Irish Lad on St Patrick’s day? Then drop the bomb – the Irish Car Bomb, that is. 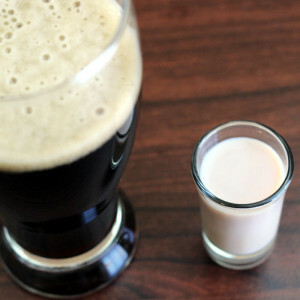 Don’t be afraid of its incendiary nature – drink a pint of Guinness to its halfway point and then finish it off by dropping a shot made of 1/2 Irish Cream and 1/2 Irish Whiskey into your pint glass and finish it off in a big gulp! I can assure you all…. no SP PopStars were harmed during this the difficult research phase of this post. Our livers….. well, that is an entirely different story. Enjoy whichever cocktail you select for St. Patty’s and be sure to wear green. The only thing worse than not having a festive drink is being PINCHED!